Went for a short ride. Saw 2 bikes at 3:38.....I told him quote "I got ya"...laughing......point at my go pro....I see these guy all the time. Estate, what jacket are you wearing in the vid? I like the yellow and black and it looks like there's a decent amount of perforations in the arms. Last edited by estate4life; 09-24-2012 at 06:51 PM. 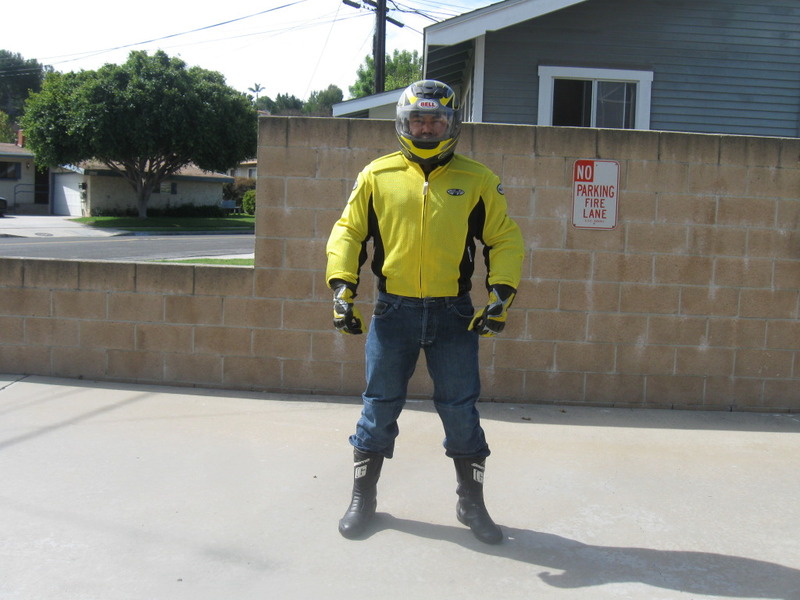 After rechecking the video, I actually wore the JOE ROCKET BALLISTIC -YELLOW one that day, because I was wearing a chest hardness for the go pro. 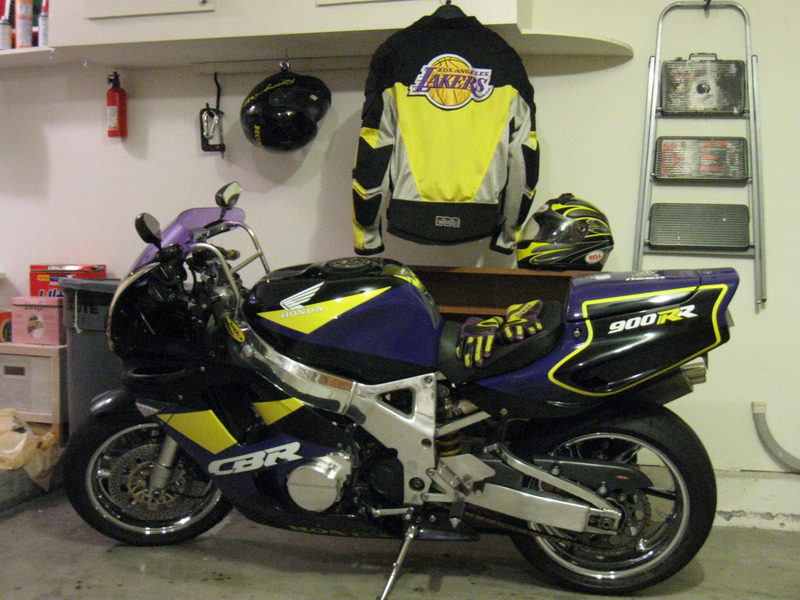 My motoboss with the LAKERS logo in the back don't fit well with the chest hardness. Thanks SB.......good luck on ROTM. Braking question! how many fingers? How do you use your fingers?